For 2018, we might be seeing the end of bezel-touting iPhones as a new report states that Apple is planning to release a total of three mobile phones. All of them are going to sport a high screen-to-body ratio and there is also going to be an LCD model included. 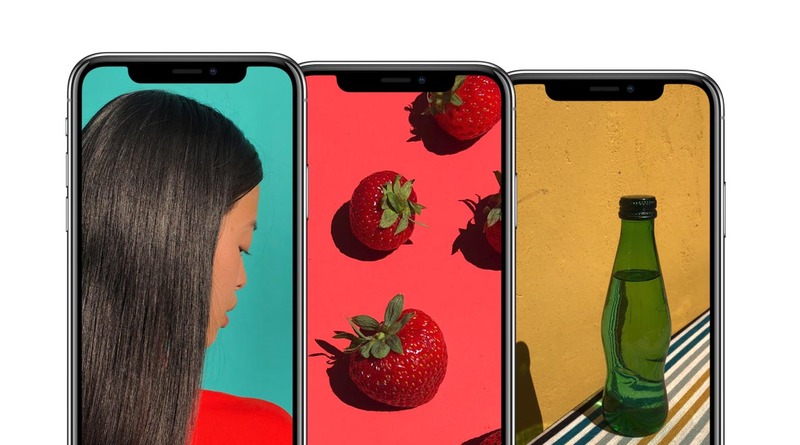 KGI Securities analyst, Ming-Chi Kuo reports that Apple is going to be announcing a total of three new iPhone models next year. All of the aforementioned devices are not going to sport any bezels and will be taking design cues from the iPhone X. While their official model names will only be leaked in the future, this is going to be a terrific development if it turns out to be true. The 4.7-inch and 5.5-inch flavors could finally be replaced with a 6.1-inch LCD model. You get the added benefit of enjoying extended screen real estate as well as a bezel-less design like the iPhone X, all for a smaller price tag. The 6.5-inch and 5.8-inch versions will both sport OLED screens, but thanks to a better display and perhaps better technology crammed inside, they will cost the customer more money. If the base storage model of the iPhone 8 costs $699, then you can rest assure that the 6.1-inch LCD model incoming next year will fetch a higher price tag. What exactly is going to be that price, we will get to know in the future. For now, KGI Securities predicts that the LCD model will cost between $649 and $749. Since all models are going to be without a home button, these smartphones are probably going to rely on Face ID, ushering a new era where fingerprint scanners are no longer going to be present on the 2018 lineup of devices. Are you looking forward to this new handset lineup? Tell us your thoughts down in the comments.